The Academic Year Program has a length of 32 weeks. 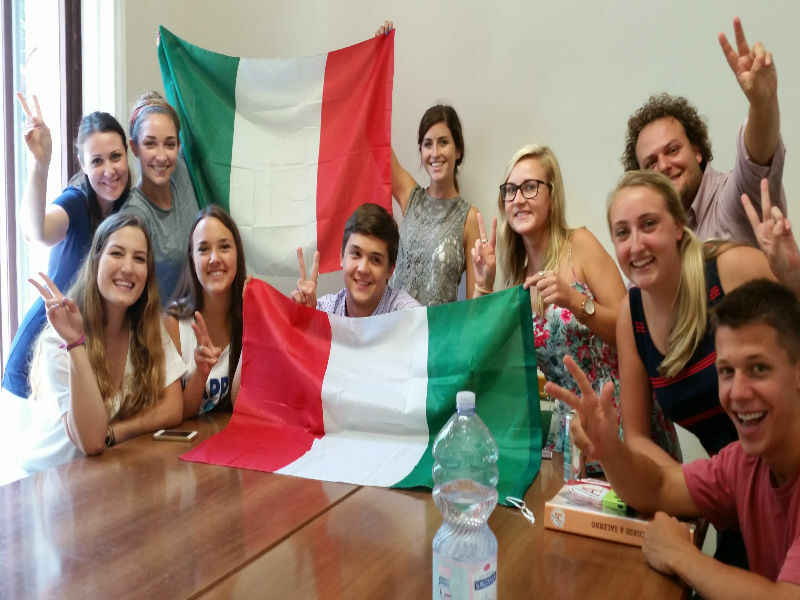 It is a combination of Italian language courses (min. 4 courses - 12 credits) and a range of Content Courses you can choose from. Students can earn a minimum of 21 credits. Additional content courses or an Internship can be booked at extra cost in order to earn more credits. Application Deadline: 27th November 2017. Students can contact our Academic Advisor for a customized year program, in order to add content courses or an Internship at an extra cost. 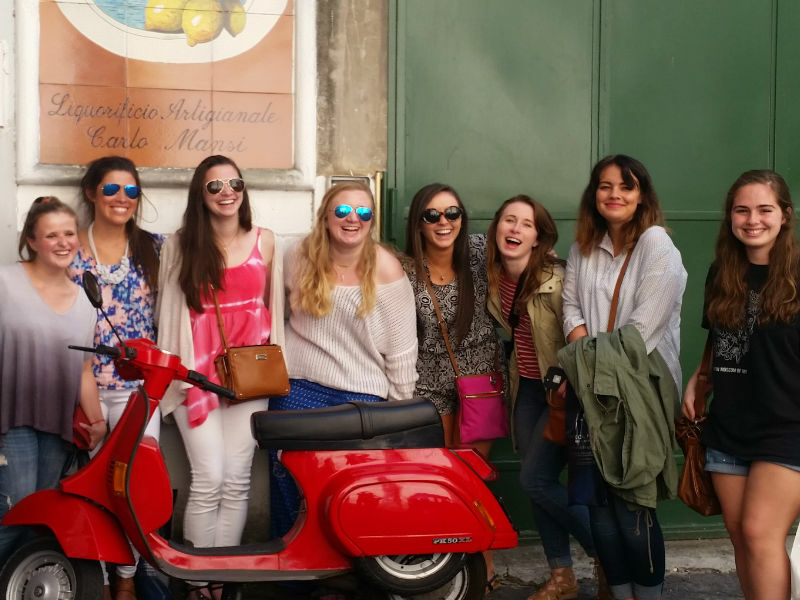 Syllabi are available for faculty members to review prior to approval of academic credits for study abroad in Salerno. Students may transfer credits to their home university or earn US university credits through the University of Mississippi.